Only PC and internet connection are necessary. 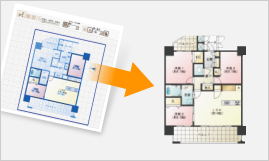 madreamPRO has the function of floor planning and floor plan management. It can be used directly from the web. You can easily create floor plans just by accessing a dedicated website.If you have a PC and internet connection, you can enter and edit floor plans anytime anywhere. It can support the business that require floor plans such as real estate services, house building, interior design etc. It is useful for creating fliers, advertisement site, and corporate website including floor plans. 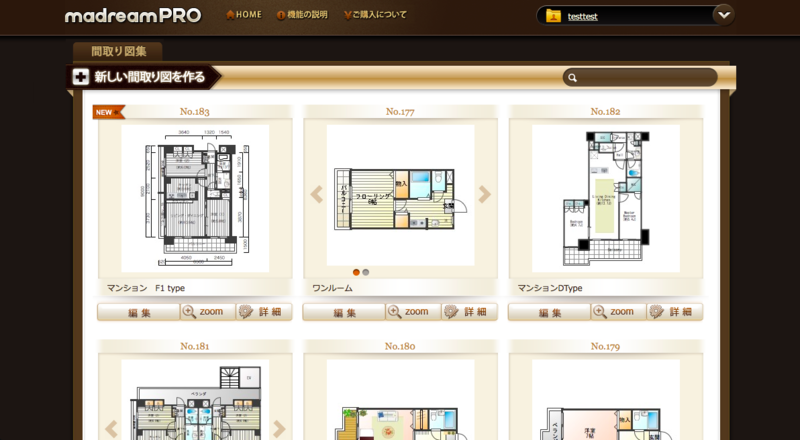 You can create floor plans of houses and shops with amazingly simple user interface. 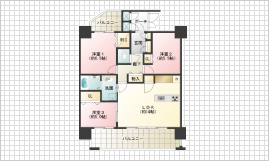 You can paste the created floor plan to another website such as homepages. 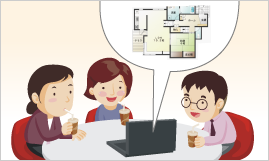 As a sales tool you can create floor plans with customers while listening to their requests. 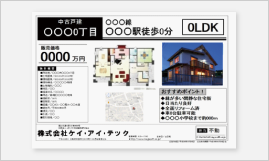 By using it together with the leaflet maker "Paperscape", you can create and deliver advertisement leaflets for real estate. madreamPRO can be operated intuitively, no difficult manual is necessary. It has useful functions such as drawing dimension lines, creating curved walls, taking in the graphic image data of design and saving local PCs. The basic floor plan can be created by selecting parts and dragging and dropping. And you can change the color or the shape or add dimension lines. 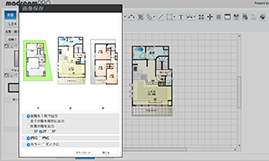 Possible to take in the graphic image data of design before creating the floor plan. You can trace the scanned design. And you can easily draw accurate floor plans by setting scale. 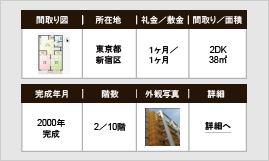 Each floor can be output separately. Graphic images can be output to the local PC in JPEG or PNG. 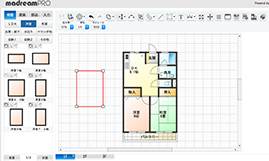 PNG background transparency function is useful for displaying floor plans. The floor plans you created are displayed in a list, which is useful for managing them. Plans and Pricing of "madreamPRO"
Taxes are not included in these prices. (*1) Plans are classified by the upper limit of the number of users who can log in to madreamPRO at the same time. ※Internet Explorer 11 is not recommended due to poor output graphic image quality. ※iPad version is a beta version, its operation is not guaranteed. Android version is under consideration.